Finally, Hydrovacs got a lot more exciting. 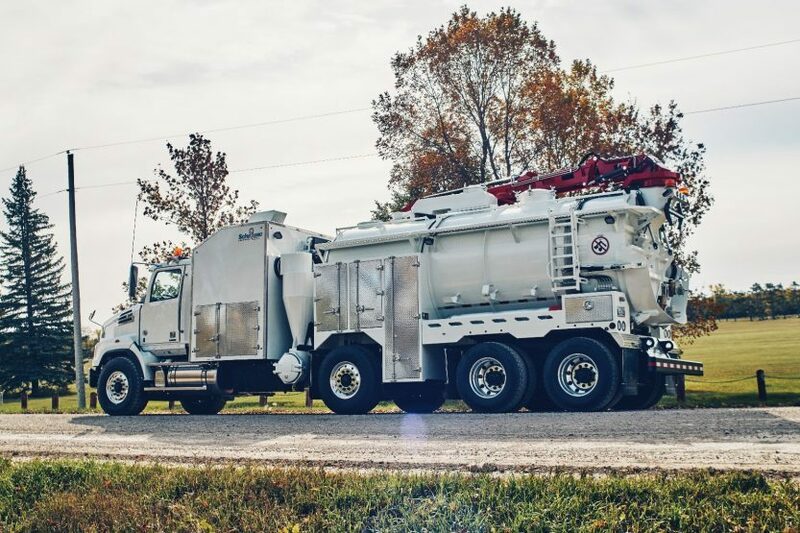 As a result of In-house design and manufacturing, our Hydrovac is built to exceed all your expectations. Most of all in terms of fabrication quality. As well as on-site performance, durability, and payload. Being a true performer in Urban Areas and in Rural applications. Available in Canada and the USA. Learn More About Our Hydrovacs. Powerful and reliable. Due to our Septic Truck's excellent performance, your company will grow upon reliable Equipment. Especially relevant are the Pumps and high-quality Vacuum Tanks. We only put the best onto and into our Units. As a result, they'll provide your company with the ability to serve your customers better! 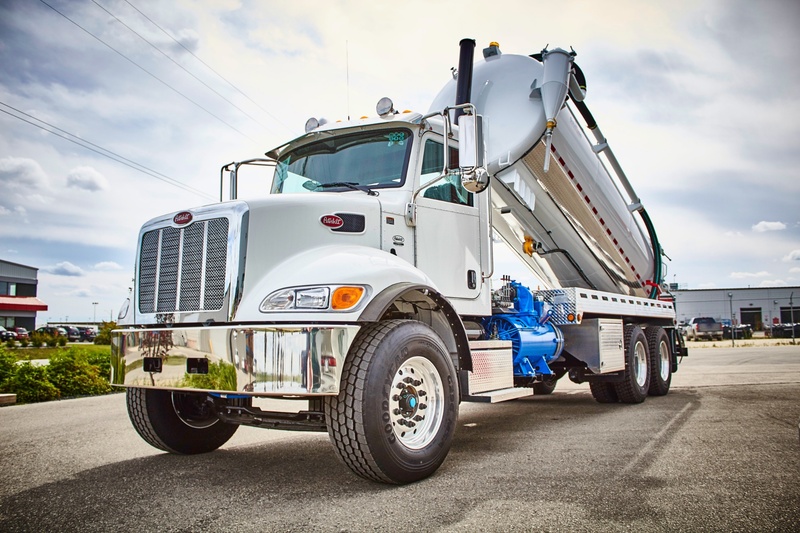 A Septic Pumper Truck that'll serve you a long time in a big way. 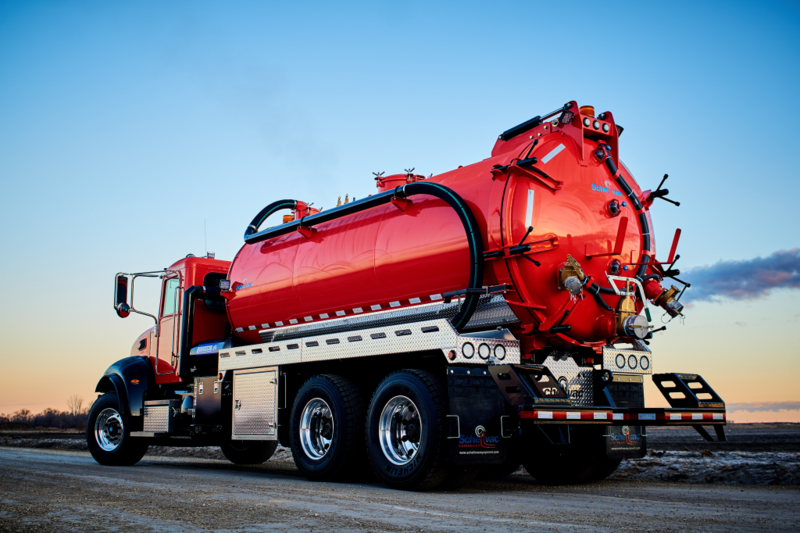 Learn More About Our Septic Trucks. Whatever your needs are, we can build the Vactruck to meet them. Our Industrial Straightvacs come with powerful Blower options and winterization features to keep you on the job site even in the harshest of conditions. Adding variety and flexibility to your Vactruck Fleet. We supply the Equipment so you can stay focused on providing high-quality service. Learn More About Our Industrial Straightvacs. Our Portable Restroom Service Trucks are the best possible combination of mobility and usefulness. In a business where emergency strikes, it's important to be fast and accurate. With intelligent design and the operator in mind, our Portable Restroom Service Trucks are laid out to perform and boost business. Giving you the opportunity for growth by saving time on the job site. Learn More About Our Portable Restroom Service Trucks. There were several reasons we chose SchellVac. After we visited with Alex and Sergej, we felt that they knew their stuff. They were very knowledgeable of there work and products and very willing to incorporate our ideas into the unit we had built. The unit has worked very well since purchased. Very dependable. Their staff has been very accommodating. I would recommend SchellVac in a heartbeat. In fact, I already have, I believe A1 Sewage is going ahead with a unit. We will most definitely use them again. 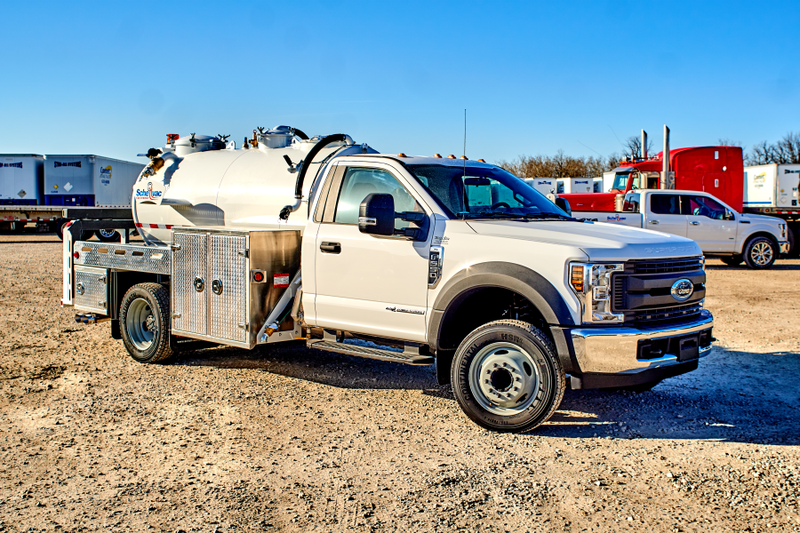 Being a local company it was appealing to Crown Utilities when approached by SchellVac to see what they could offer in terms of a hydrovac unit, service, and parts. Being able to demonstrate the unit prior to purchasing it locally helped immensely. In addition to being able to work out an amicable deal on the purchase price, Alex and Sergei made themselves available for any assistance required prior, during, and after the purchase. On behalf of Crown Utilities, we would highly recommend SchellVac Equipment. They are very professional and understand the needs of the customer. They go above and beyond with their service and customer satisfaction.